Episode 309: "The Best of Orlando" airs January 17; Episode 312: "Clean Slate" airs January 18. 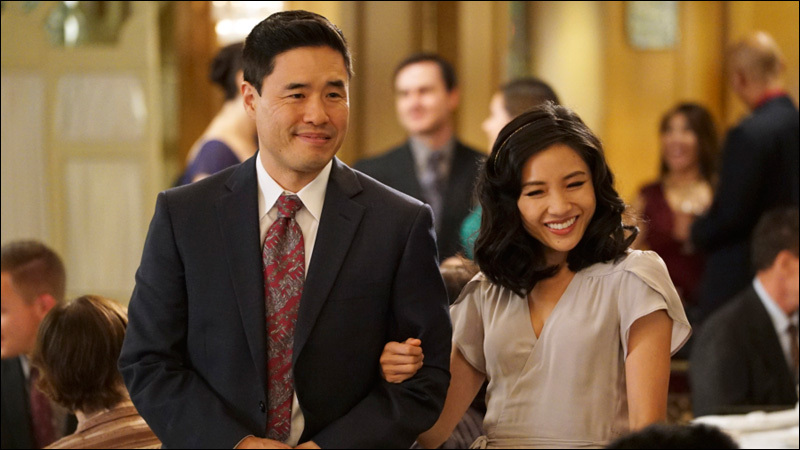 Fresh Off The Boat stars Randall Park as Louis, Constance Wu as Jessica, Hudson Yang as Eddie, Forrest Wheeler as Emery, Ian Chen as Evan, Lucille Soong as Grandma Huang Chelsey Crisp as Honey and Ray Wise as Marvin. 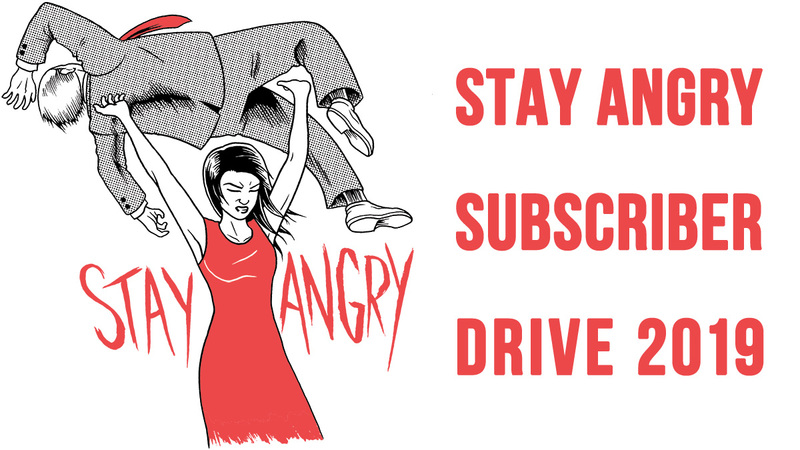 This week, we get two nights of brand new episodes. In "The Best of Orlando" (1/17), Louis is named "Small Businessman of the Year." 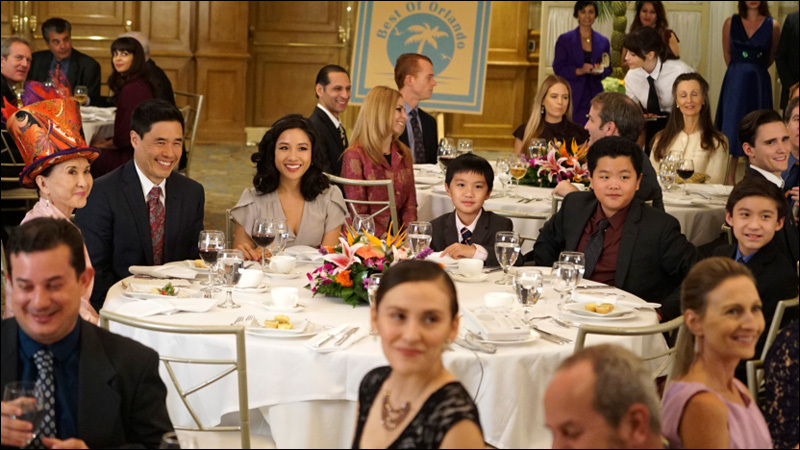 In "Clean Slate" (1/18), the Huangs celebrate another Chinese New Year. When Louis is named "Small Businessman of the Year," Jessica is overflowing with pride and invites everyone they know to join them at the awards ceremony. But when Louis forgets to thank Jessica during his acceptance speech, he suffers the repercussions at home. Meanwhile, Eddie, Emery and Grandma start their own clothing line and quickly discover the challenges of running their own small business. Guest starring are Paul Scheer as Mitch, Jillian Armenante as Nancy, Rachel Cannon as Deidre, Stacey Scowley as Carol-Joan, Colleen Ryan as Amanda, Kimberly Crandall as Lisa, Ken Marino as Gus, Kathleen Rose-Perkins as Mey Mey, David Goldman as Principal Hunter, Noel Gugliemi as Hector, Dan Martin as Clyde Minter, Susan Park as Connie, Brooklyn-Bella Rhea as Amy, Dejean Deterville as PK, Dash Williams as Brian and Nick Gore as Ned. "The Best of Orlando" was written by Eric Ziobrowski and directed by Phil Traill. On the eve of Chinese New Year, Jessica pushes the entire family to settle all debts, disputes and grudges to ensure good fortune for the coming year. Unsure if she can contain her temper for the remainder of the day, Jessica enlists Emery to makes sure she keeps her cool. Meanwhile, Louis and Evan go on a wild goose chase to hunt down some hate mail, and Eddie is forced to entertain his super lame cousin. 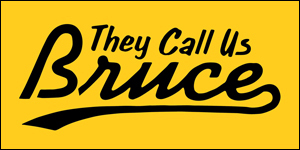 Guest starring are Stacey Scowley as Carol-Joan, Prophet Bolden as Walter, Trevor Larcom as Trent, Dash Williams as Brian, Evan Hannemann as Barefeoot Dave, Jonny Chang as Simon, David Goldman as Principal Hunter, Alex Quijano as Officer Bryson and Tommy Franklin as Reuben. "Clean Slate" was written by David Smithyman and directed by Bill Purple.